Our 3-step home cinema makeover project is the perfect DIY project. Step 1 is all about priming your room for light and sound. Step 2 focusses on how to choose the best TV, Blu-ray and audio technology. Step 3 will teach you that comfort is key and show you how to make a binge-watching room you’ll never want to leave. 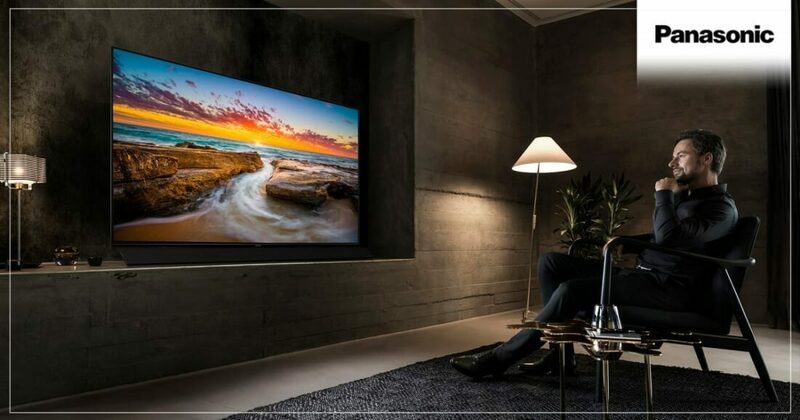 Sure, you can watch TV just about anywhere but if you want to make the ultimate home cinema environment, the first step is ensuring your room is primed for light and sound. Install solid block-out blinds or curtains with backing to make sure your room won’t be saturated with natural light. When you bring the media room lighting more in line with what you’d find at a commercial cinema, you’ll enjoy more of your TV’s colour and contrast features and get the most out of the picture technology. Next up, eliminate hard surfaces to experience sensational sound quality. Instead of hard wood or tile floors, go for thick carpeting. But if you are stuck with hard floors, invest in thick rugs and soft furnishings to help enhance sound absorption. 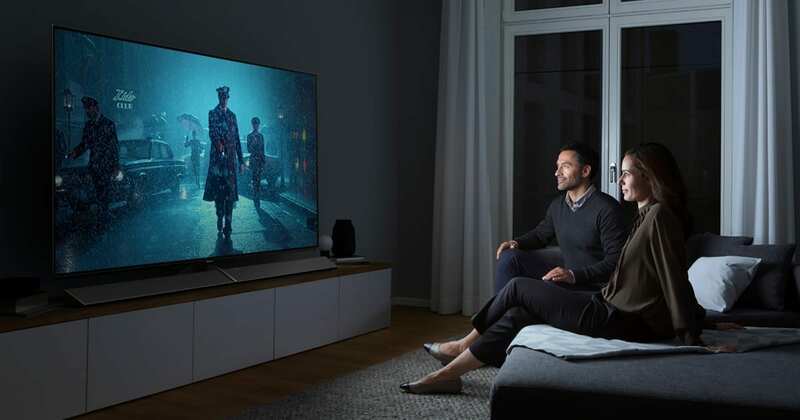 With your room ready for action, it’s time to invest in the best picture and sound technology you can afford, with smart networking features that let you immerse yourself in all your favourite content. 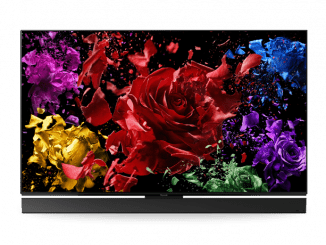 For the ultimate in television experience, you can’t go past an OLED screen with 4K PRO HDR technology to really deliver picture quality that is true to the filmmaker’s vision. 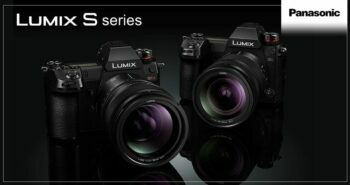 To guarantee accuracy, look out for THX and HX and Ultra HD Premium certification credentials. 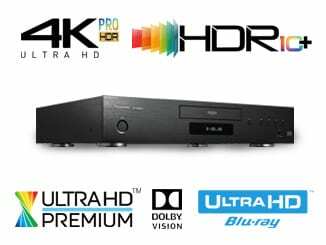 Make sure you complement your TV tech with a worthy 4K Blu-ray Player to that you expand your media playback options. Of course, you’ll also want to bring cinema-style audio to your media room. 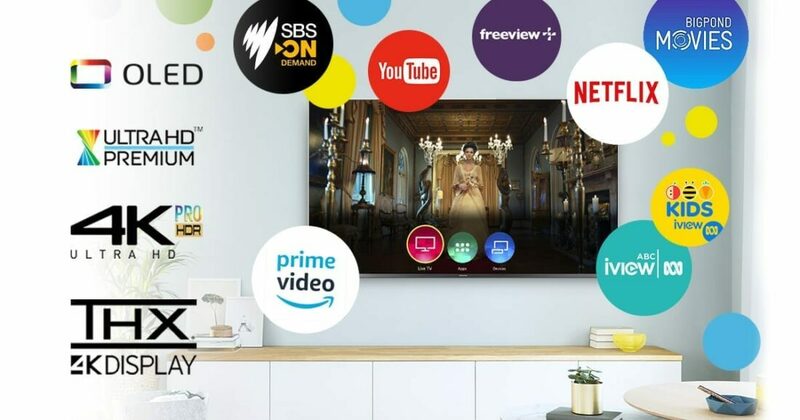 A popular way to add a richer bass sound and extra ‘oomph’ to your TV speakers is to install a streamlined soundbar and subwoofer to really bring your content to life. Remember when you are setting up this room that you’ll be spending a lot of time here, whether watching movies, gaming or binge-watching the latest TV series. Comfort is key. Don’t just choose stylish furniture that fits your decorating plan; really think about what will feel comfy for hours at a time. 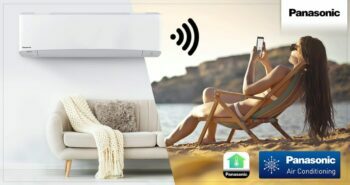 One of the top picks here is a couch that converts into a day bed – you can pile it with blankets and cushions to create a soft wonderland you’ll never want to leave. Corner suites with chaise lounges are also a great choice, giving you an option to kick your legs out and snuggle in. If your space is limited, you can go for a smaller couch and add footstools or even scatter a few bean bags. Whatever you choose, remember that soft cushions and blankets never go astray. With the 65” FZ1000 OLED 4K HDR TV as the star of your show, you’ll become the new neighbourhood benchmark for “keeping up with the Joneses”. 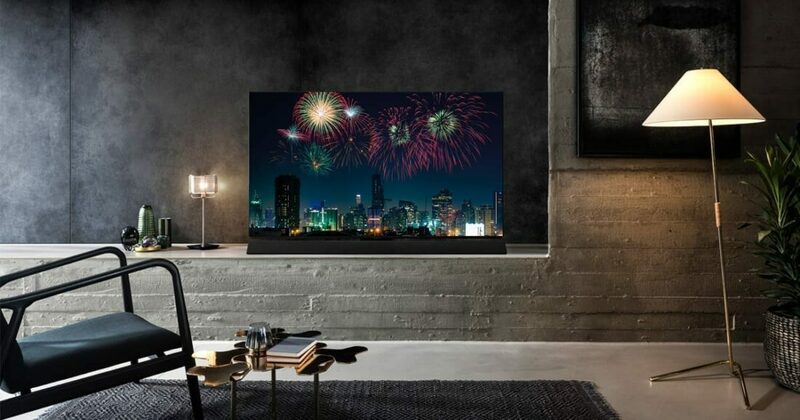 To complement its superior picture, this phenomenal television boasts an integrated Dynamic Blade Speaker, with Technics engineers responsible for every stage of development, from mechanical and electrical circuit design through to sound tuning, to deliver a refined and realistic soundstage. Top this cinematic masterpiece off with our reference-class UB9000 4K Ultra HD Blu-ray Player and you’ll have a set-up to rival the swankiest Hollywood screening room. 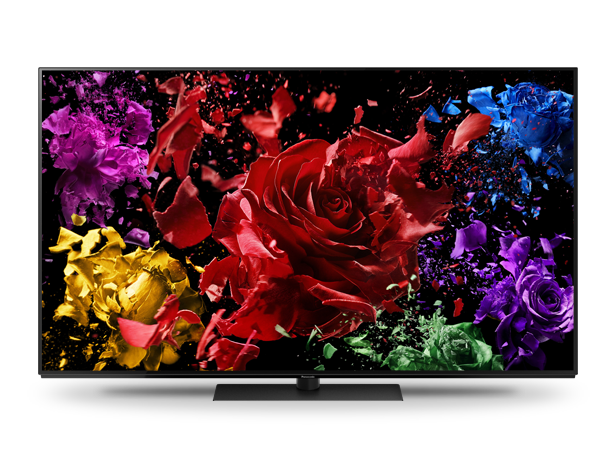 Even if you have a bit less cash to splash, you can create the OLED home cinema of your dreams without compromising on picture quality. 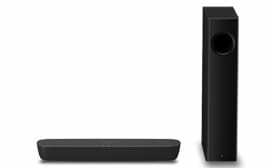 Go for the 55” FZ950 OLED 4K HDR TV (which offers the same image processing technology as the FZ1000 range) and pair it with our new HTB250 Mini Soundbar to create a rich audio experience. 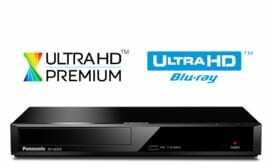 Add the UB320 4K Blu-Ray/DVD Player into the mix and your living room will become your launch-pad into a whole new world of immersive entertainment.